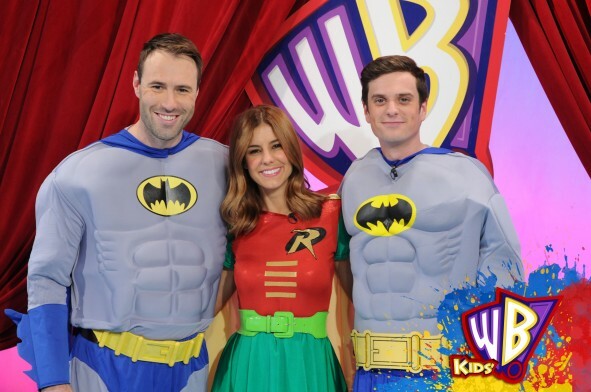 Ben Price a regular on Kids WB! This year Ben Price has become a regular on Kids WB on Channel Go! www.kidswb.com.au The show is on Mon-Fri 4pm-5pm | Sat & Sun 7am-11am. 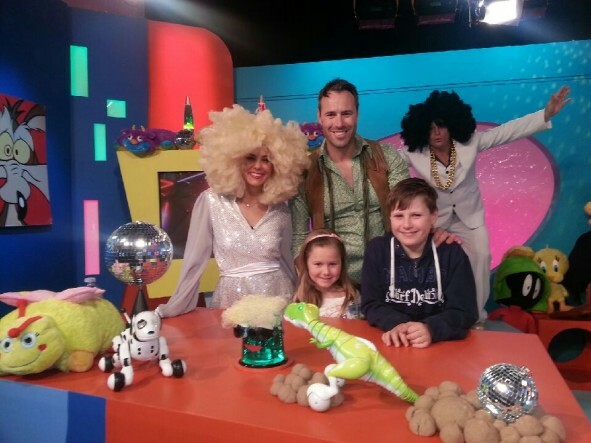 Ben has appeared several times on the show as Homer, Shrek, Donkey, Gru, King Julien, Spongebob Squarepants, Patrick Star, Manny and Sid, Puss in Boots, Mr. Bean and their favourite Owen Wilson. Along with many others. Who would you like to see Ben do next? Watch out for Ben in the upcoming Disco Week and you might see him commentating some sports as various Hollywood characters soon!